In 2017, FungoMan partnered with MLB's initiative to empower young talent from all walks of life to receive great training. 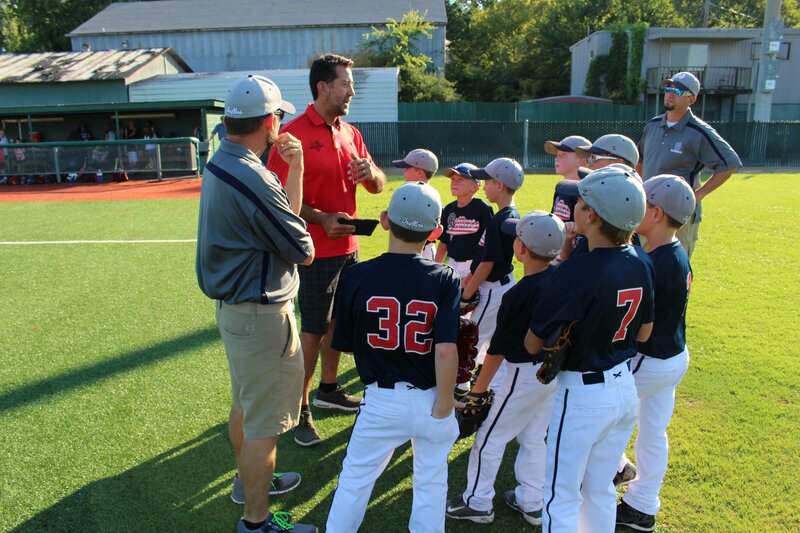 The MLB Youth Academies make it their mission to set the standard for baseball and softball instruction, teach and educate in Urban America, and enhance the quality of life in the surrounding communities. FungoMan supports the MLB Youth Academies Staff's excellent training, by providing exact repetitions, great tempo, and fair opportunity in practice. 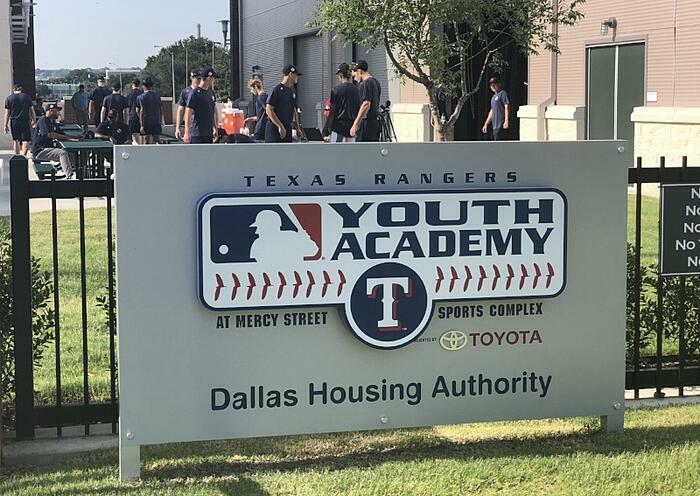 MLB has generously invited FungoMan into the work of developing young players; and a big thanks goes out to Tony Reagins and Del Matthews for including FungoMan in the MLB Youth Academy initiative. 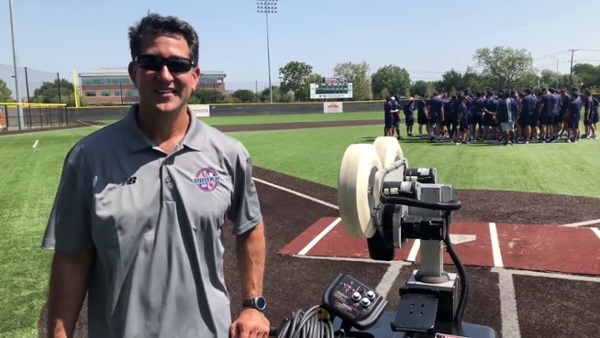 See more videos of FungoMan working out MLB Youth Academies across the country.